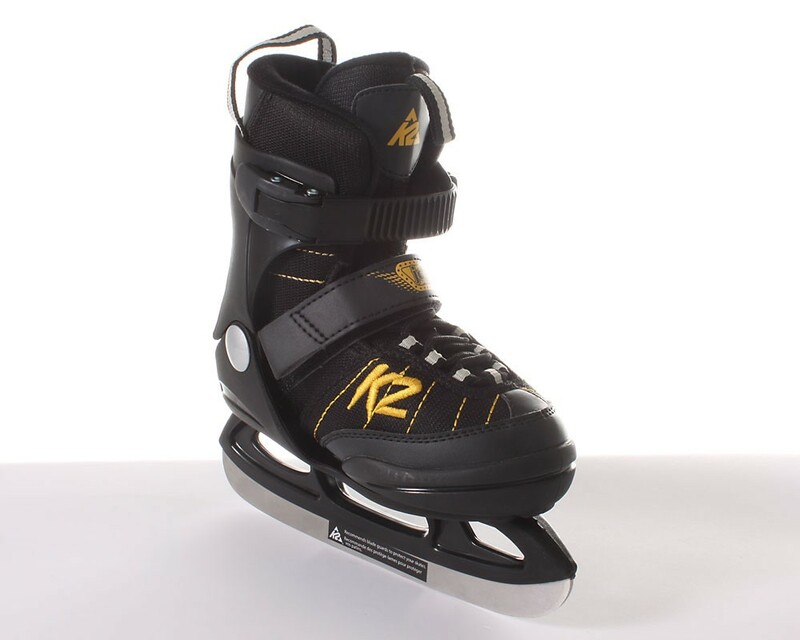 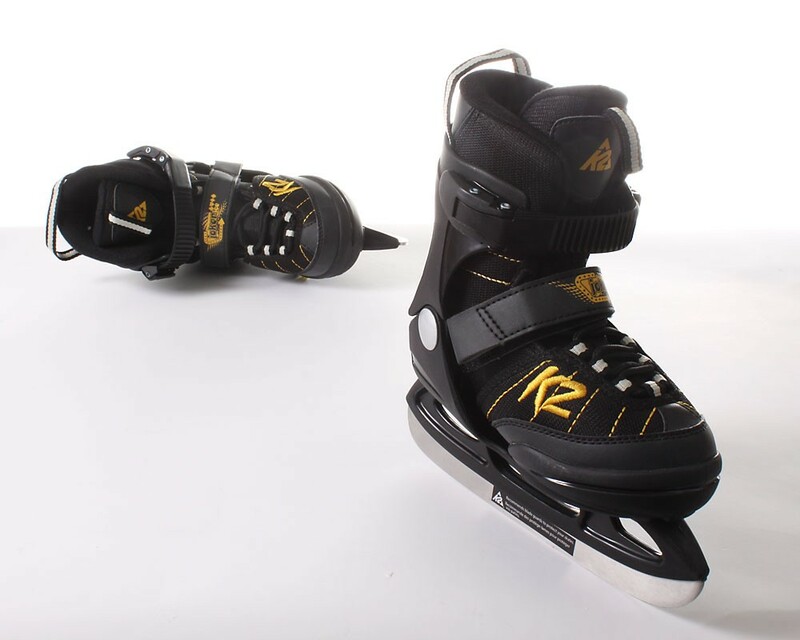 K2 Joker Ice skates for kids - The new Joker children's ice skate is adjustable 5 times, which is a growing ice skate from K2. 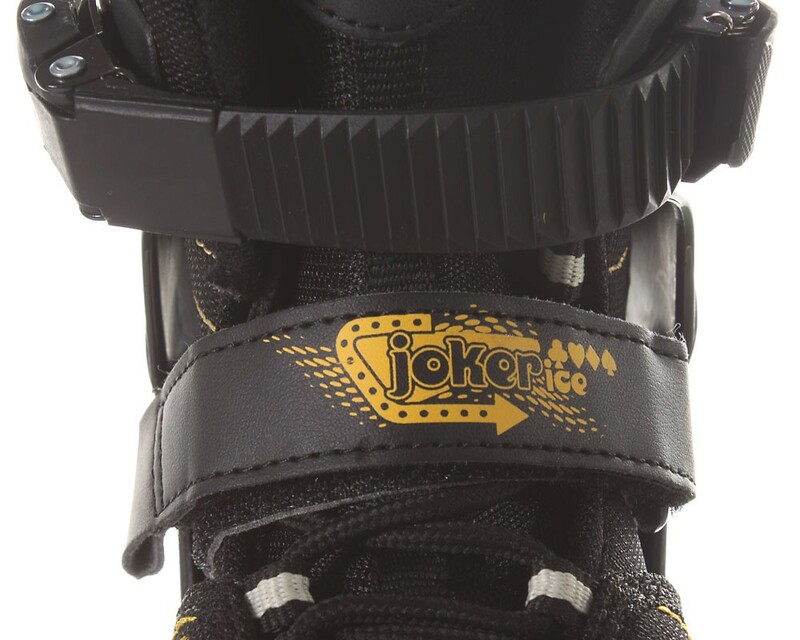 The joker Children ice skates are adjustable and growing with the child. 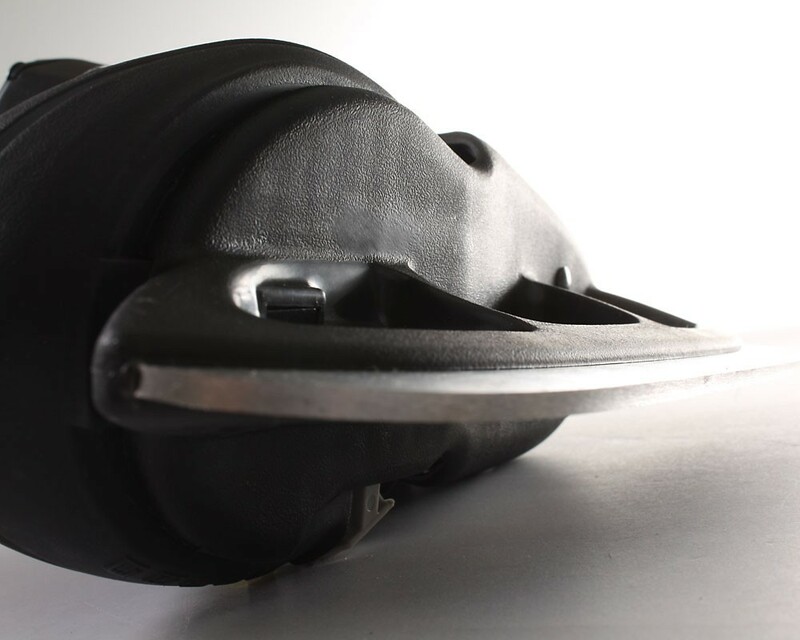 They are thus equipped for a few years with these skates perfect for the winter.